Robin Kay, Ph.D. is a psychologist who received her Master’s and Doctoral degrees from Fordham University. She moved to Los Angeles to pursue a career in community mental health and has held positions in nonprofit agencies as well as local government. 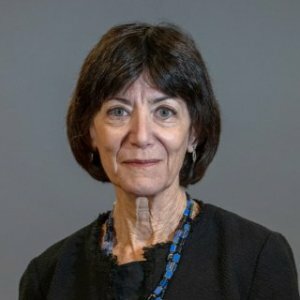 In 2018, Dr. Kay retired from the Los Angeles County Department of Mental Health after serving as the Chief Deputy Director for over ten years. 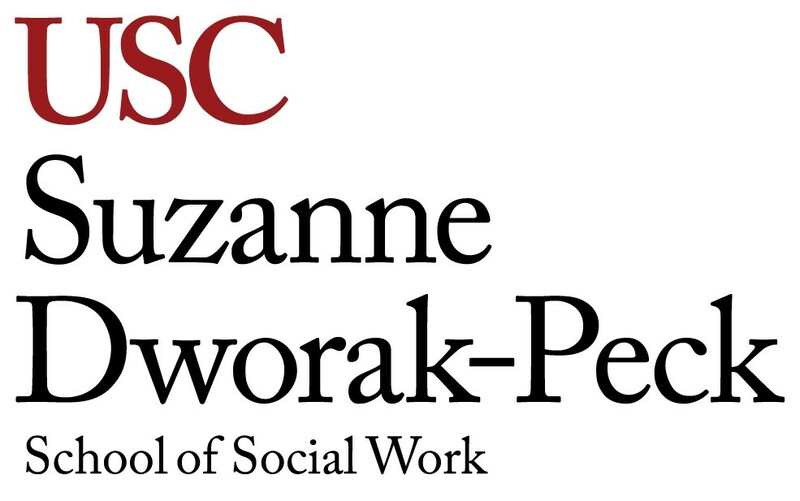 Dr. Kay spearheaded the implementation of new programs under the Affordable Care Act, including integrated mental health, substance use and primary care and the establishment of health neighborhoods for Los Angeles County. She served as the Chair of the Westside Shelter and Hunger Coalition and has been active in efforts to divert individuals with mental health issues from incarceration. Dr. Kay is delighted to be working with social work students addressing the Grand Challenges for Social Work. Content focuses on understanding and using mixed method research for evaluating programs and assessing the impact of rapid, innovative, and/or unexpected change.